Unfortunately, when you ignore the symptoms of a problem with your oral health, it usually only gets worse. It may take time, but the symptoms will come back again. 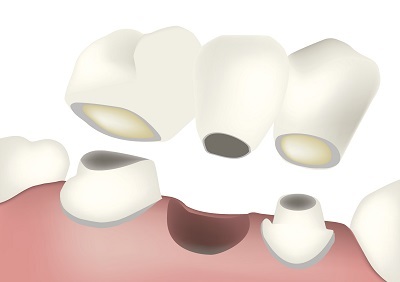 If you have a dental bridge, you may not think that it is a problem if it is a little loose. It is not a good idea. Instead, you need to do something about it before there is a bigger problem.